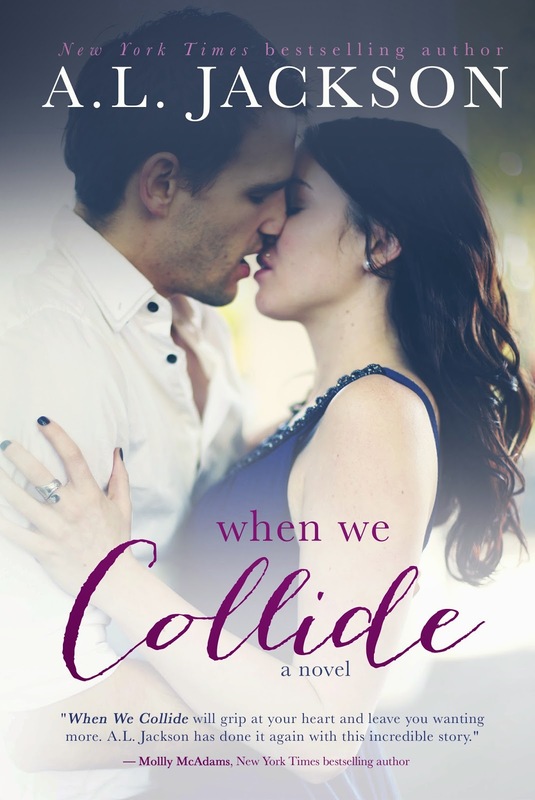 When We Collide by A.L. Jackson will be on sale for $0.99! !